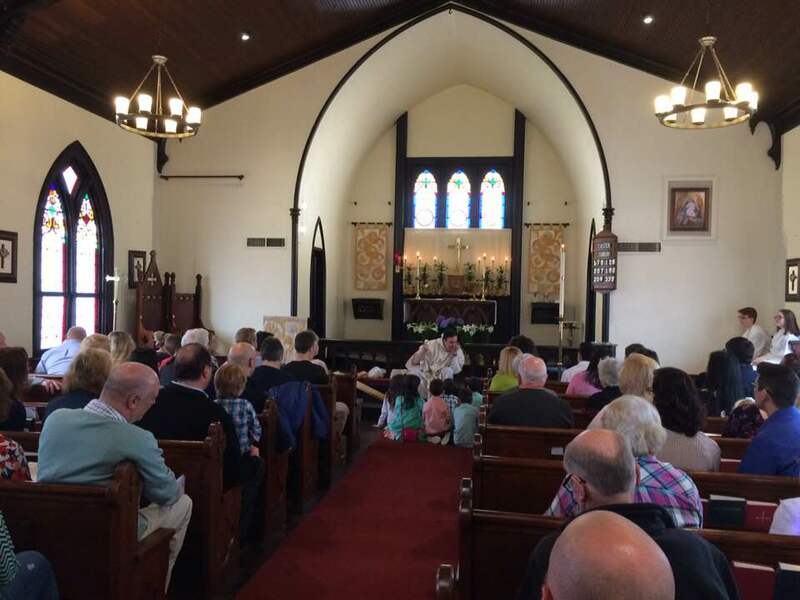 Music and Hymns, and occasionally Children’s Homilies. Spoken (No Music), about 30-40 minutes. 1st and 3rd Saturdays, (and 5th Saturdays if/when they occur). Casual, intimate, spoken service with communal communion.